After a brief pause for Laetare Sunday we are back to form your conscience. We decided to look at the important topic of conscience in the Catholic life, what this means to us and how it affects our lives, judgement and actions. 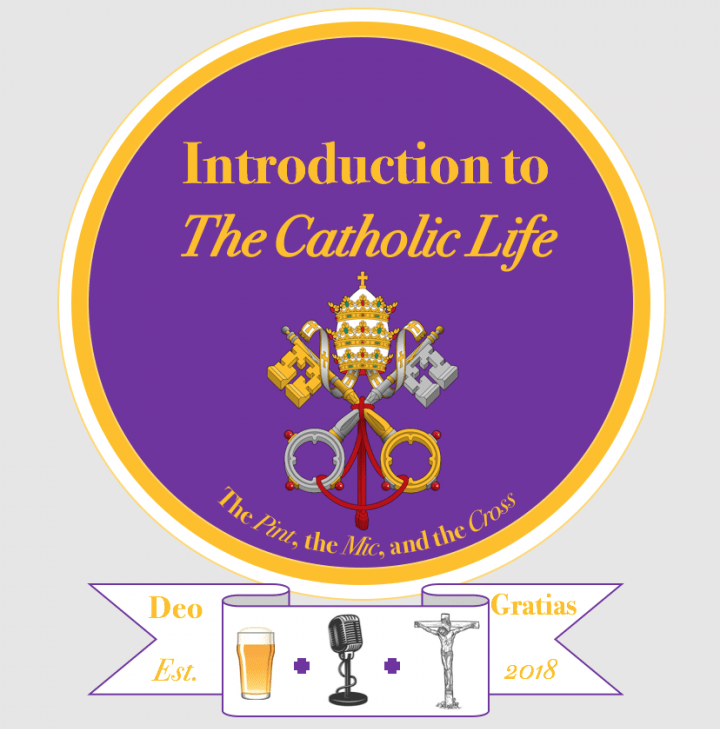 Find out how to form your conscience, or as we termed it – gain your Catholic wokeness, by listening to this week’s episode. Here’s to the Pint, the mic and the cross.